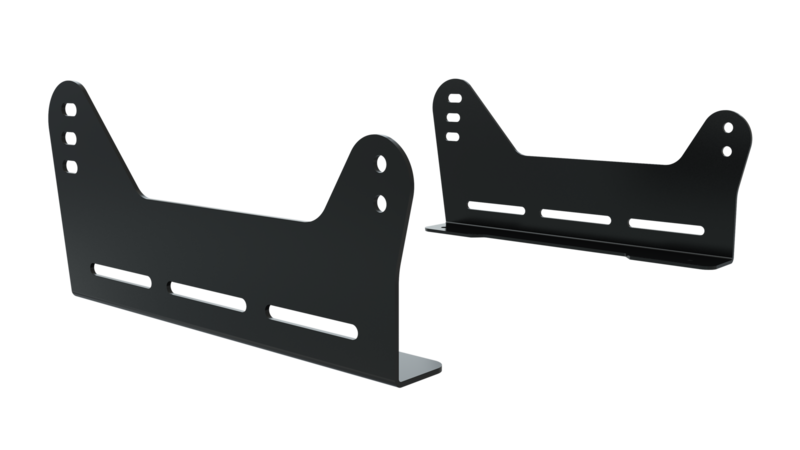 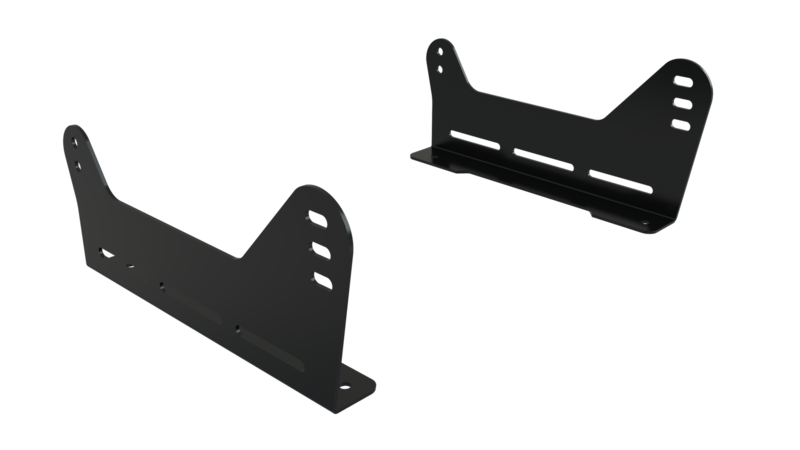 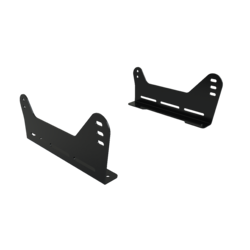 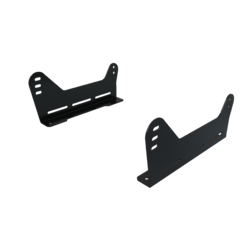 The Trak Racer Seat Brackets are a great fit for Trak Racer Cockpits and Seats and feature additional mounting holes for Trak Racer's Shifter Mount and Flight Sim Mounts. 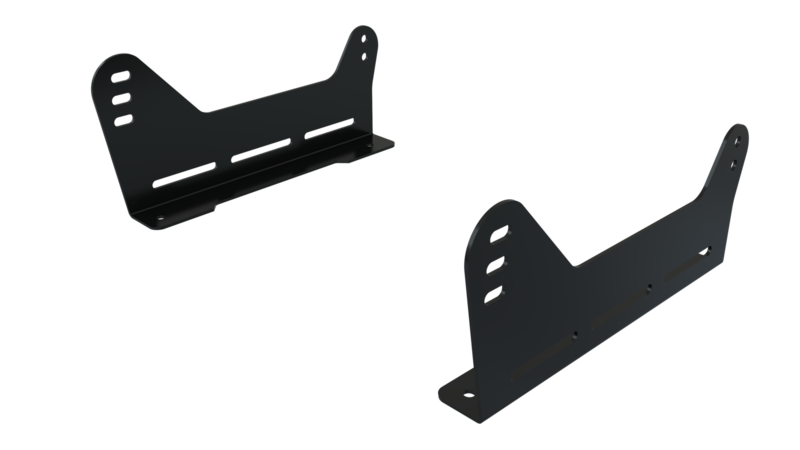 A perfect addition for Trak Racer Cockpits and 8020 DIY Cockpits. 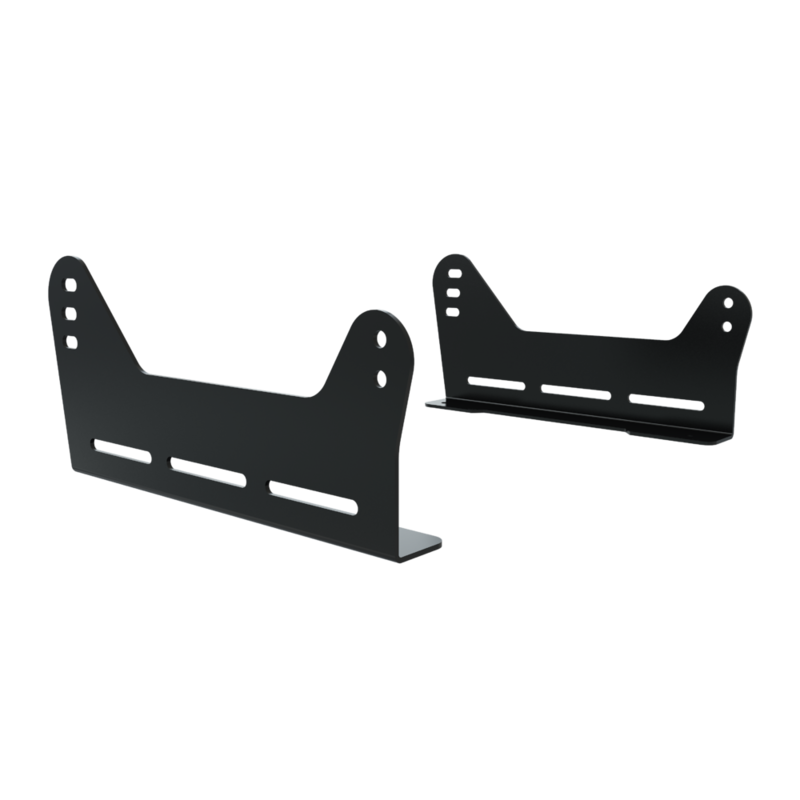 Trak Racer Seat Brackets for GT Style Fixed Fiberglass Simulator Cockpit 8020 Bucket Race Car Seat has a rating of 0/5 based on 0 reviews.